Thank you so much Bernier!! Beautiful article! Thanks for posting. and just when the caterpillar thought the world was over, it turned out to be a beutiful butterfly! Amazing and true! Thanks for your comment. Thank you for you comment and I fully agree in what you wrote. Trials help us to have character. My sadness left when I found Christ. Thank you so much for your comment Rubie. I’ve not find Christ, I’ve never searched, but I have no sadness either. Nobody wants to be a caterpillar, everyone wants a butterfly. But to become a butterfly, a caterpillar must be there. The struggle is a must. Very Insightful article. Thanks! Thank you for your true and kind words. Thank you so much Franco for your comment. Much appreciated! 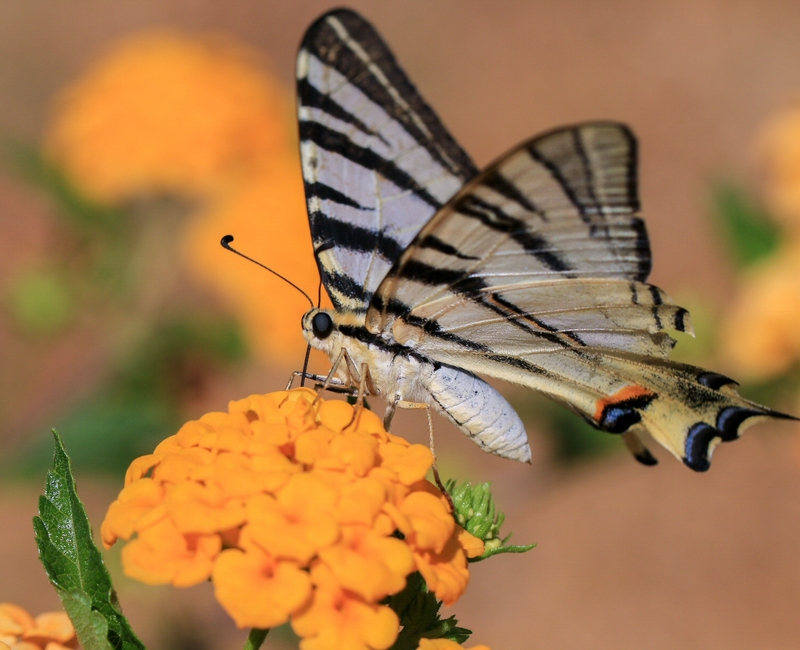 Wow, these butterflies are even more beautiful in your photos. Wow!! Thanks for your valuable comment Billy! Inspiring thoughts and beautiful pictures to go with it Anita! Well done!